Are you looking for opportunities in interior design, custom furniture, upholstery, drapery, blinds, or window coverings? See below for our current open positions. We have an in-house custom fabrication shop available for use by interior designers and custom furniture creators. Our showroom is open M-F 8am-5pm. If you are a designer looking for a space to work out of, please contact us for more information. 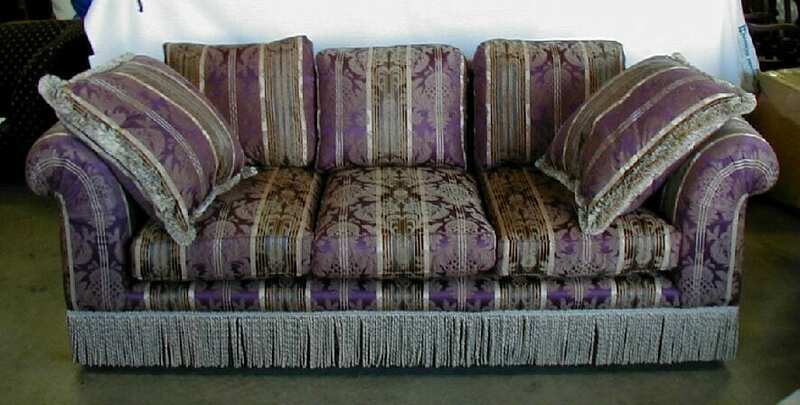 Are you interested in learning the art of custom upholstery? If you’ve spent any time in Reno, there’s no doubt you’ve seen our work around town. We have done large scale installations at most of the major casinos as well as thousands of residential projects. We are willing to train a hard-working dependable individual to produce top-quality upholstery. We can offer full-time work or a flexible part-time schedule. If you would like to work with us, please submit an application and cover letter stating your interests.